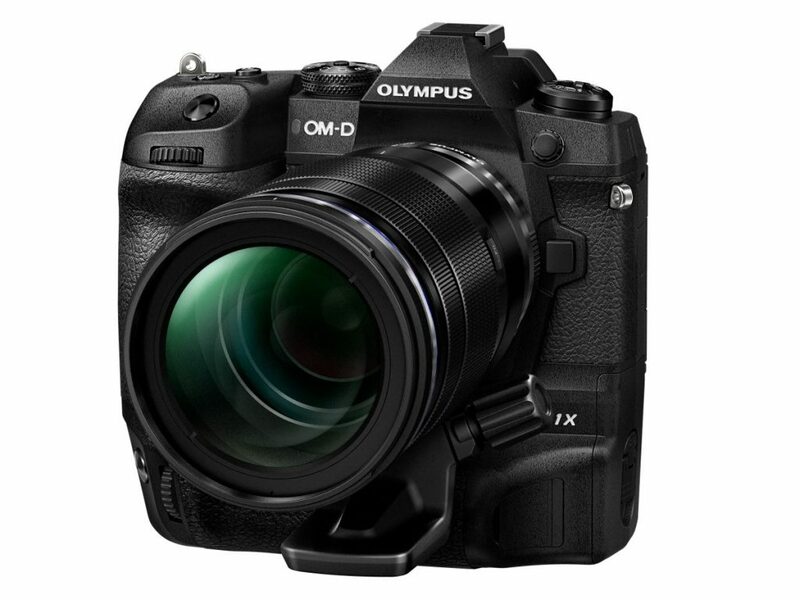 Olympus has announced its new flagship camera, the OM-D E-M1X. 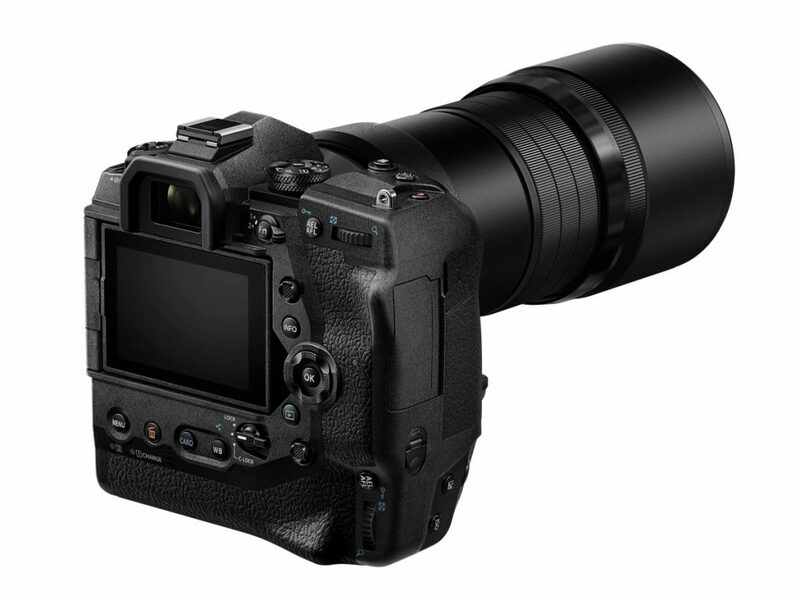 Featuring a 20.4-megapixel micro-four-thirds [M43] sensor with advanced and innovative image stabilisation, and the capability of shooting 4K video in Log profile. On the face of it, it seems impressive, but it is expensive. Coming in at a cool £2,799.99 price tag. 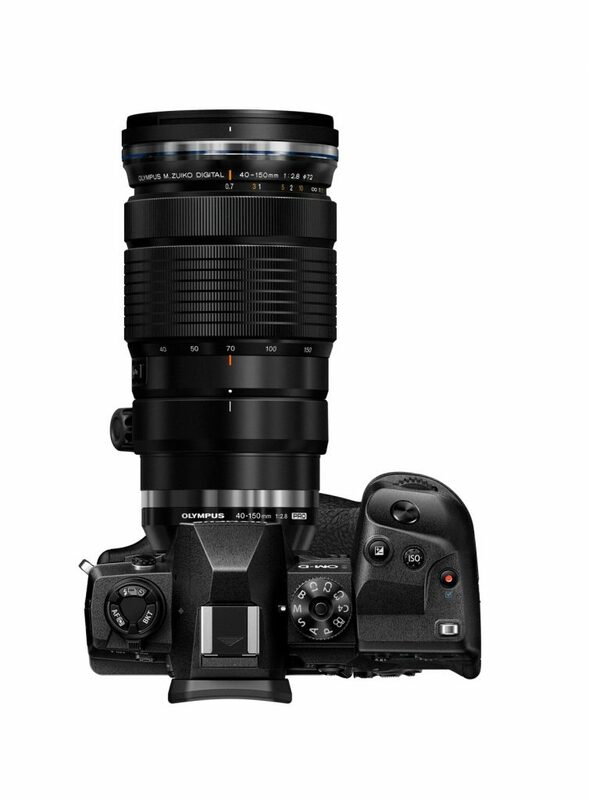 The new heavyweight from Olympus. 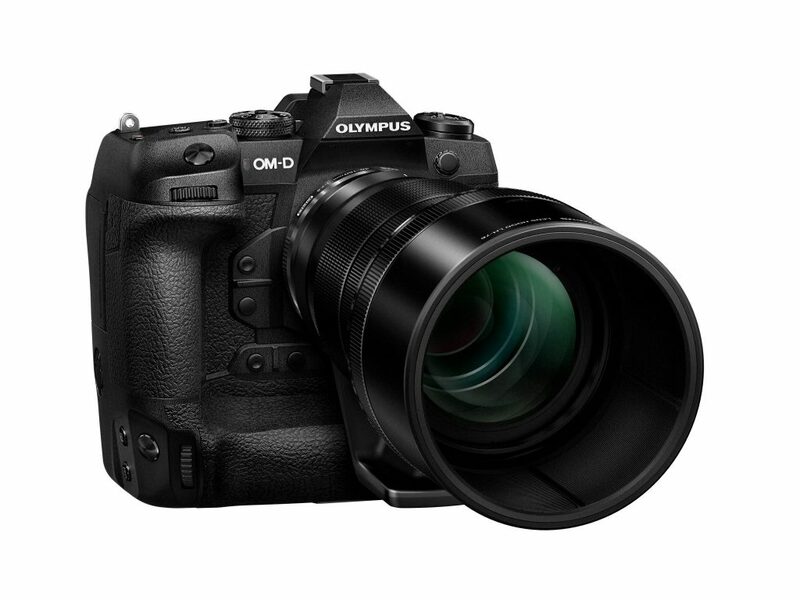 The Olympus OM-D E-M1X. We, along with many other fans of the Olympus range of cameras have been eagerly awaiting the arrival of a new model from the brand, since seeing very little being brought to market during Photokina in September 2017. 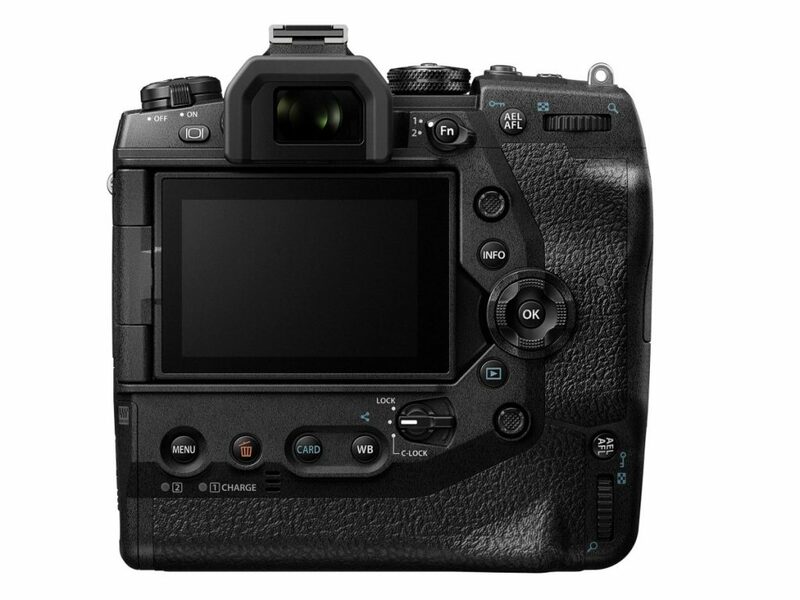 In fact, you have to reach back much further to the launch date of the OM-D E-M1 Mark II. This was a model that, whilst featuring a lot of excellent video functions, it has long been overtaken by the likes of Panasonic’s GH5/GH5s, the Sony a7, a7s, and a7R models, as well as Nikon’s Z6 and Canon’s EOS R models. The new Olympus E-M1X pro-level camera is the heir to the Olympus OM-D E-M1 Mark II throne and while it looks to be using exactly the same [20.4-megapixel M43] sensor, Olympus has made many upgrades inside. 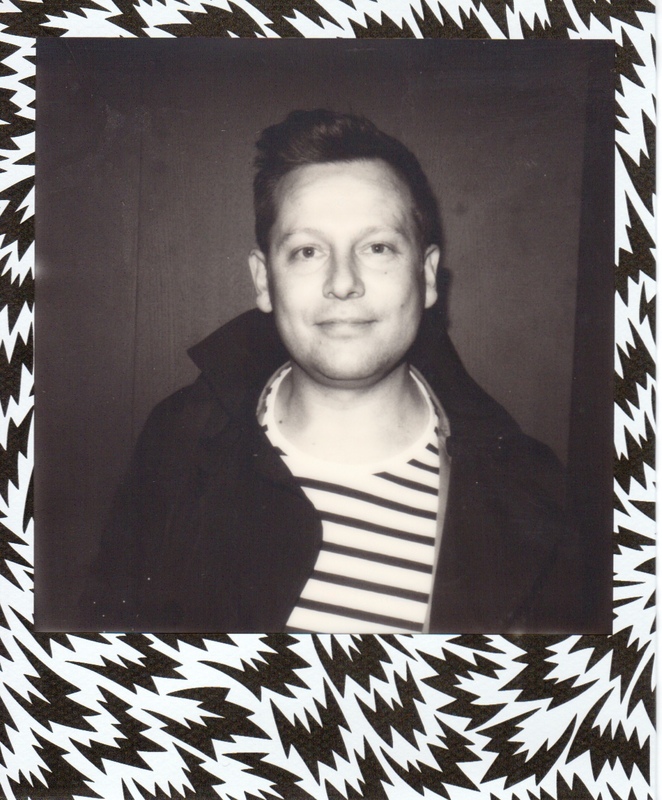 One of the main, [and most exciting] upgrades has to be the new image stabilisation. Whilst the OM-D E-M1 Mark II offered pretty impressive image stabilisation itself, featuring three kinds of stabilisation. There was the lens-based image stabilisation that could be achieved with selected Olympus lenses. Then there was the in-body image stabilisation, which operates by shifting the sensor itself. Finally, there’s the digital stabilisation, which is produced in-camera. 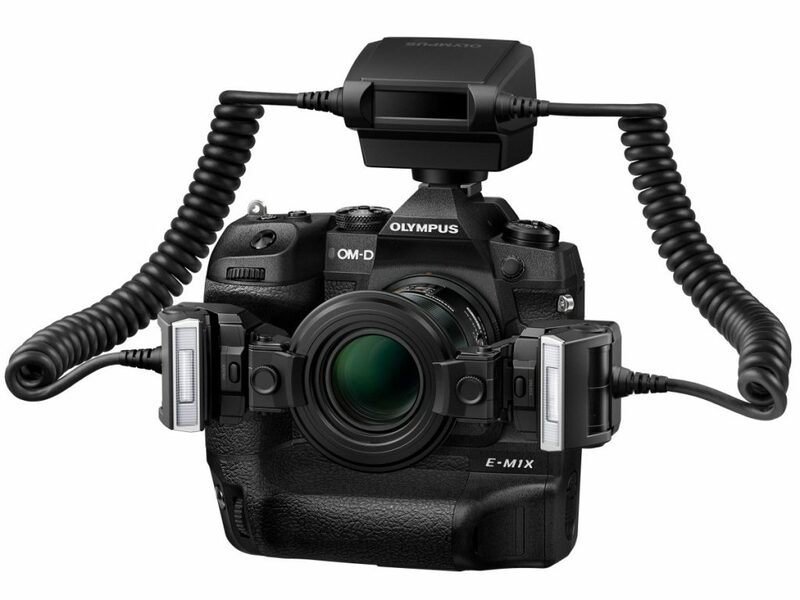 Whilst critically acclaimed, and loved by team PhotoBite, it looks like Olympus has significantly upped its game with the new E-M1X. According to Olympus, the camera features image stabilisation of 27.5 stops, allowing the camera to capture 50-megapixel shots when shooting handheld. If you use a tripod, Olympus tells us that you can shoot an 80-megapixel image. Although it’s only capable of doing this when using an M.Zuiko IS PRO lens. With this new flagship model, Olympus has introduced a brand-new AF system with intelligent subject tracking and a variety of AF target modes. 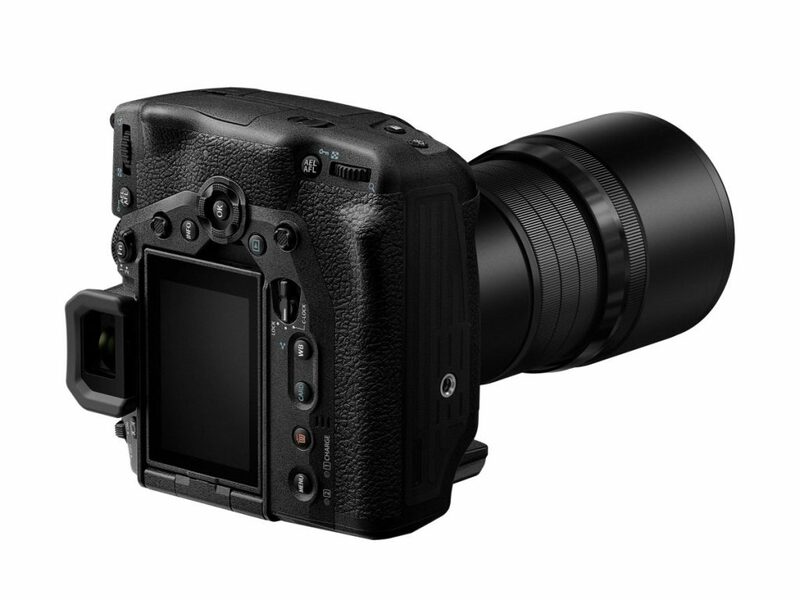 With locked AF, the new Olympus E-M1X can deliver high-speed sequential shooting at a maximum of 60 fps. A maximum of 18 fps is possible when shooting with AF/AE tracking. 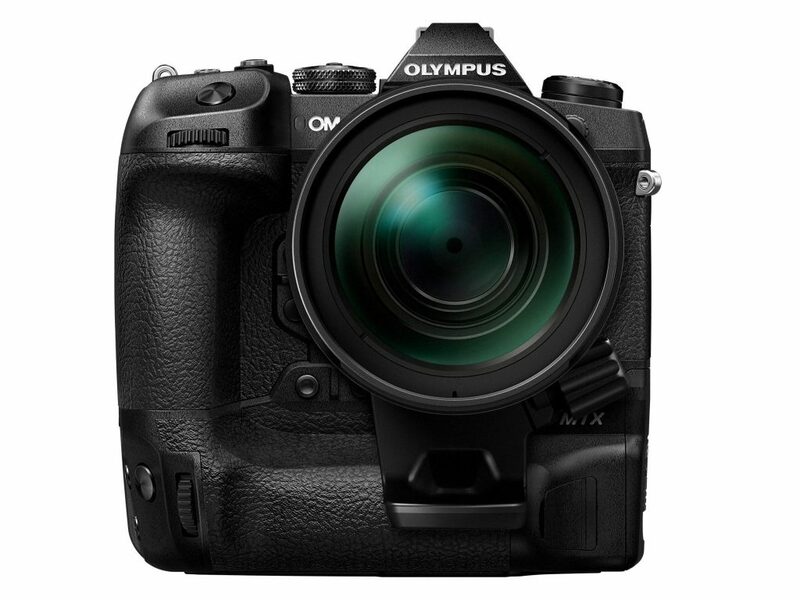 The new Olympus OM-D E-M1X will be available from late February 2019, [body only] and will cost £2799.99. customers a £200 trade-in discount, along with touch and try events. Tap through here for more info. We’ll be getting hands-on with the new beast from Olympus for a full review, soon, so keep your eyes peeled and check back here soon for updates.